If you have fallen behind on your mortgage payments and your lender has refused your application for a loan modification, forbearance, or repayment plan, you may be feeling at a loss as what to do. You do not want to foreclose on your home, but at the same, time, you do not believe that you have very many options left. 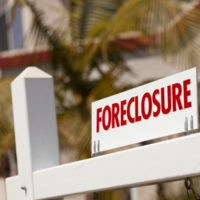 Fortunately, there are few things that you can do to avoid foreclosure. Three of these include deed in lieu of foreclosure, short sale and bankruptcy. 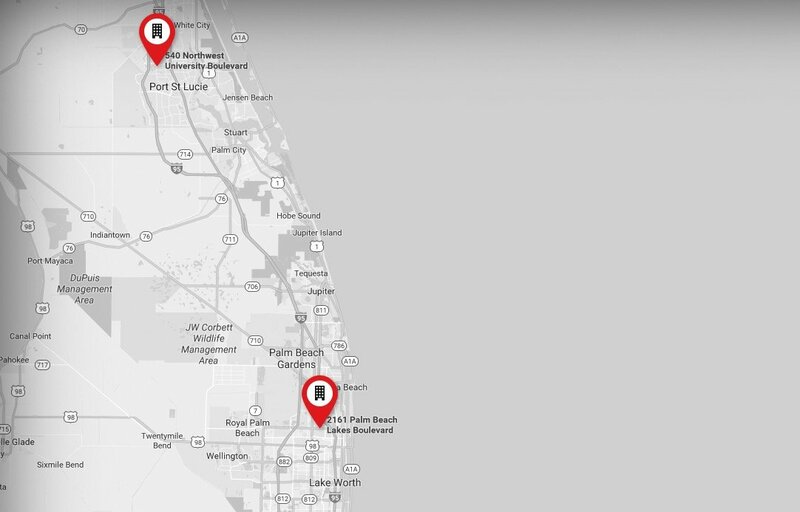 At The Port Law Firm, our West Palm Beach foreclosure attorneys will help you determine the best option for you. If you have defaulted on your mortgage payments but do not want to take the hit to your credit that bankruptcy causes, a deed in lieu of foreclosure offers a viable alternative. Deed in lieu of foreclosure basically means that you voluntarily transfer the deed to your home to the lender in exchange for release from the mortgage obligation. You lose your home, but at least your credit remains intact. A short sale is another way to avoid bankruptcy and keep your credit from significant damage. If you agree to sell your home in a short sale, you are basically agreeing to sell it for less than the total amount of debt remaining on the mortgage. While this does not necessarily help you to pay off your debt, it can help you put money that you wouldn’t otherwise have toward your debt. However, in order for a short sale to be approved by the lender, you must (in most instances) be able to provide a proof of a standing offer. If a short sale and deed in lieu of foreclosure are simply not an option, you may have to consider bankruptcy. However, there are two types of bankruptcy that you may be able to benefit from. Chapter 7 bankruptcy means that all of your debt is wiped clear from your name, giving you the ability to start over. However, you will lose your home and your credit score along with it. A Chapter 13 bankruptcy, on the other hand, allows you to keep your home and make payments on arrearage, as well as on other debts. A Chapter 13 can last from three to five years. Once the five years is up, all remaining past due payments will be forgiven. Your home will be yours so long as you are able to keep up with future payments. 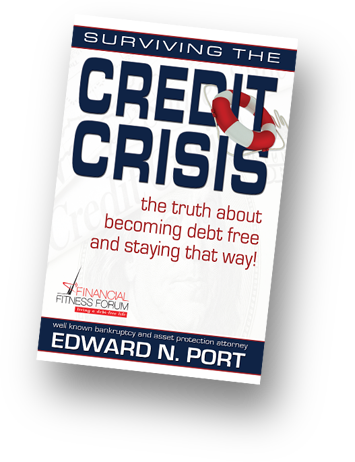 Chapter 7 is ideal for homeowners who do not have a significant amount of income and who struggled to keep up with their mortgage payments to begin with. Chapter 13 is ideal for individuals who simply found themselves in a tight spot for a while, but who anticipate getting back on their feet and back into good financial standing. If you have found yourself in a bad financial situation and are unable to make the payments on your home, reach out to the West Palm Beach foreclosure attorneys at The Port Law Firm. We can help you assess your options and help you pursue the solution that will get you back on your feet and into a good financial position.